Let’s turn our attention from the internal struggle of support-raising and look at a variety of specific pragmatics to help you get and stay funded. I’m not going to spend a lot of time on the theology/why’s of fundraising. 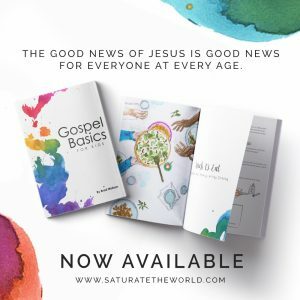 There are plenty of great books and resources out there, such as Funding Your Ministry by Scott Morton, The God Ask by Steve Shadrach, or A Spirituality of Fundraising by Henri Nouwen. I recommend reading all of them, in that order. I’m going to focus on the pragmatics because that’s what I do best. I want you fully-funded and out in the field harvesting. I’ll present some things in this series almost as a menu, so take what you like and discard the rest. The philosophy of fundraising that has allowed me to maintain funding is advocated by the authors listed above, specifically Scott Morton and Steve Shadrach. Their stance and my stance is that meeting individuals or couples face-to-face to ask for support is above and beyond the most intimate and successful form of fundraising possible. I’m not going to spend time defending that position, but if you’re interested in the “Why?” to that philosophy, then you can read their books. 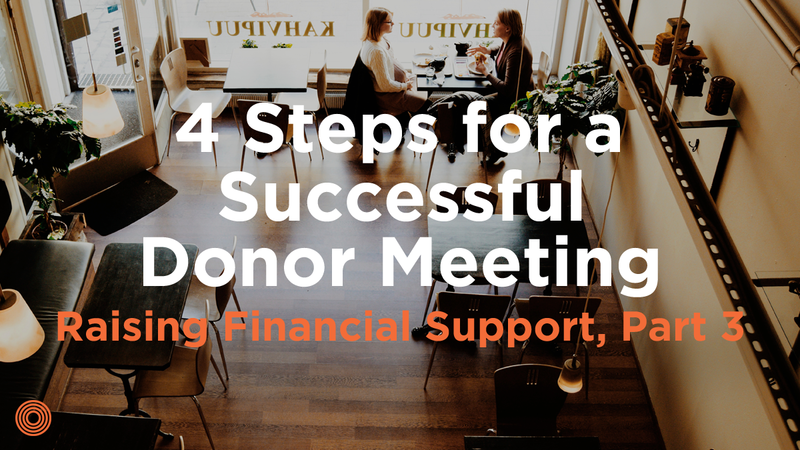 Assuming you’re on board with me, let’s jump into four steps you should hit when meeting a potential donor. 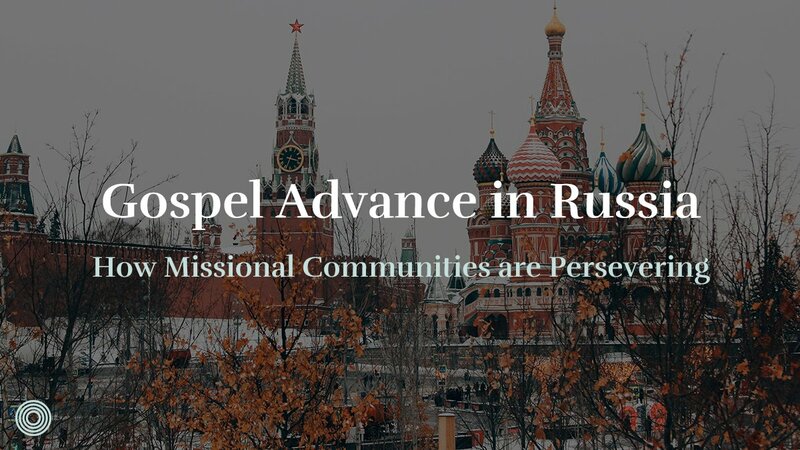 As I spell out these four steps below, imagine hypothetically I’m meeting with a couple I’ve known as acquaintances for a few years at my old church and I’m raising support to plant a new church . . . so this is a two-on-one at a coffee shop (if you want a fuller visual image). As I sit down with this couple, I ask them questions to get to know their story better. I try to focus this time on them, who they are, what moves their heart, etc. Assuming they’re Christians I want to hear about how they got saved and what they value in their relationship with Jesus, the church, etc. This helps me to know what is meaningful to them when I get to sharing stories, vision, etc. 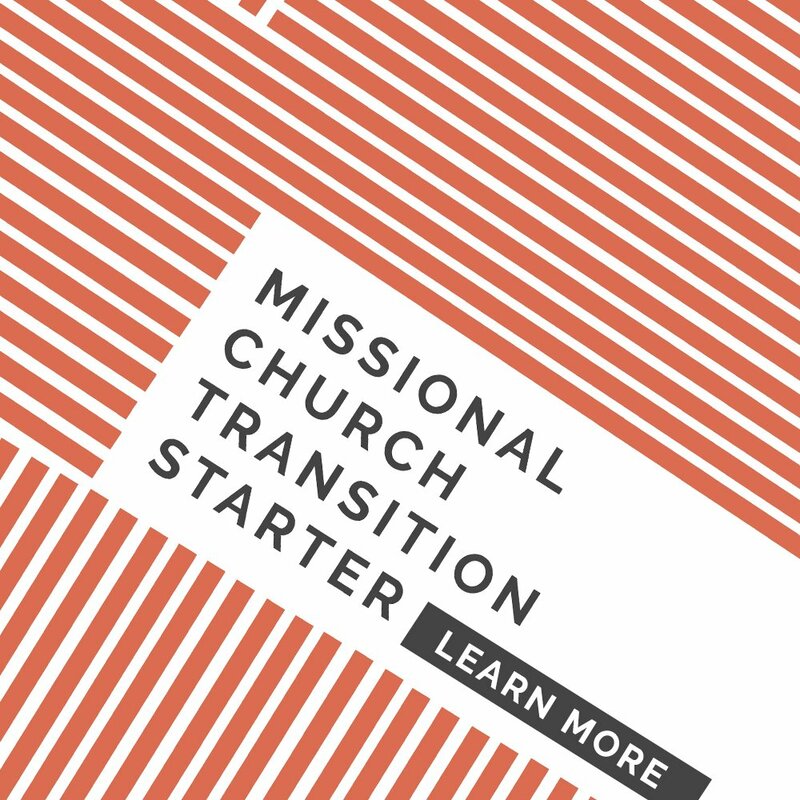 For example, if I hear they have had a huge issue with being burned by people in a position of power in the church, then I know it’ll be important when I’m communicating my vision (step three) of the church I’m planting to address their concerns and maybe bring up shared leadership, Jesus-centered servant leadership, etc. There are a million examples I could give, but the basic takeaway is BE A GOOD LISTENER and speak to their heart motivations when you move on to step two. 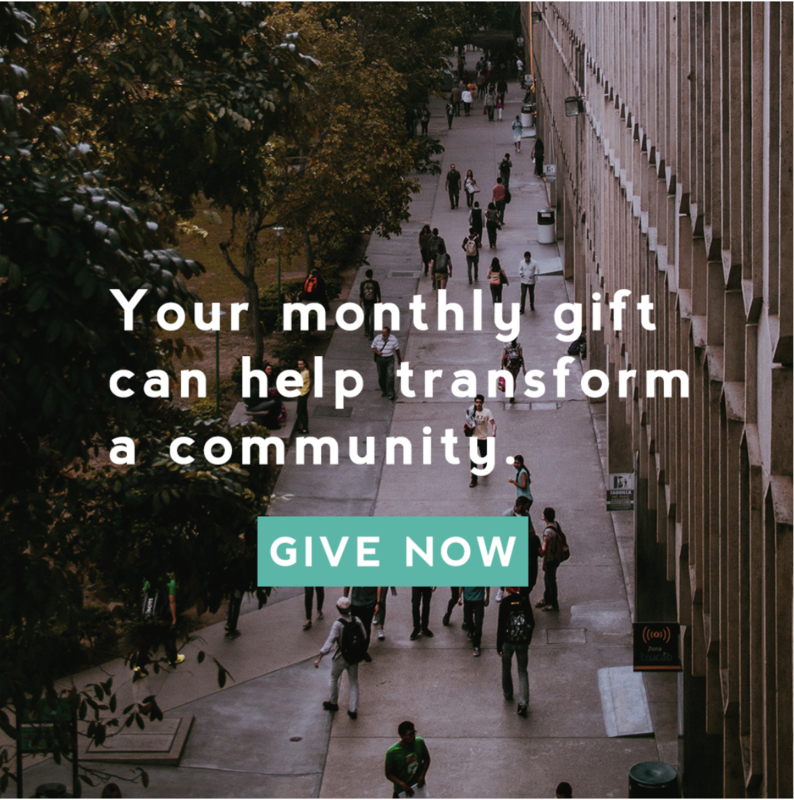 The reality of fundraising is most people are giving to YOU more than they are giving to your ministry/church/organization. People could love your vision or your ministry, but if you give them the creeps, then they aren’t going to support you. The opposite is even more true; if they connect at the heart level with you, they will see what God is doing in you and want to get behind what you are doing, even if they don’t fully understand your vision, etc. For SOMA folks this should be a no-brainer. 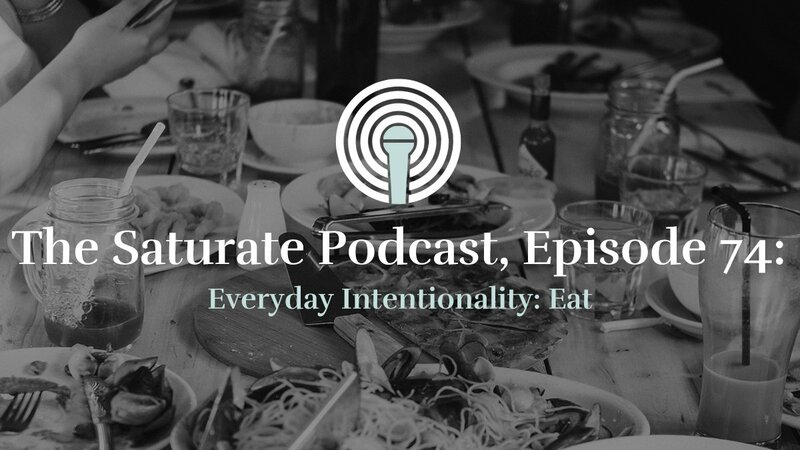 We are Story Formed and hardwired to love good stories. 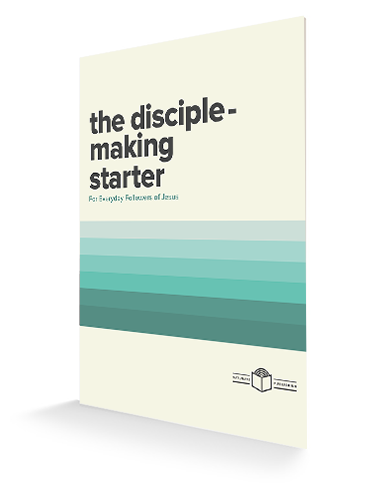 Sharing a story of what Jesus is doing in and through your ministry/church paints a clear picture of what’s currently happening and engages them into hearing about what you want to do in the future (step three). If you’ve listened well in step one, you can share a story you know fits the heartbeat of your potential donor. Your vision should be clear and concise. If you don’t have one yet, figure it out before you start meeting with people. If you don’t have one, start with this: “What is it that you just can’t stand in the world right now? What breaks your heart about the world around you that Jesus has given you a burden for? What has He uniquely called you to do that is almost unavoidable for you?” If you can share those heartaches with a potential donor, you can speak from the heart with conviction and passion. They will see this isn’t a sales pitch; this is you putting your heart on the table. That’s a huge win. Here’s where we “separate the men from the boys.” It’s time. 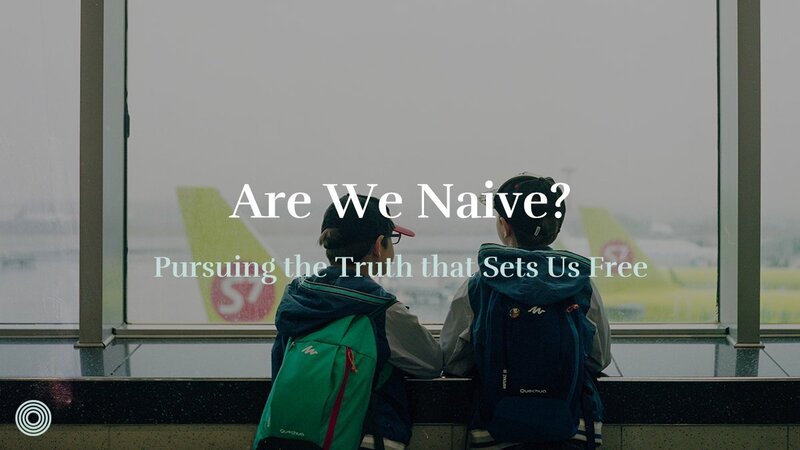 You’ve hopefully shared a story about life-change in your ministry (or close enough), you’ve shared your heart and why the world needs you to be doing the work God’s called you to (vision), and now you need to ask them clearly and directly to support you. I’m going to tackle this specific portion in a separate article, but for now here’s the coaching tip: Be direct. You need financial help to achieve your vision, and you’d be honored to have them a part of that on a monthly basis. Ask them if they would be a part of your support team and then—most importantly—LET THEM ANSWER. Don’t answer for them or fumble around; just ask, wait, and let them respond. This is the hardest but most fruitful part. 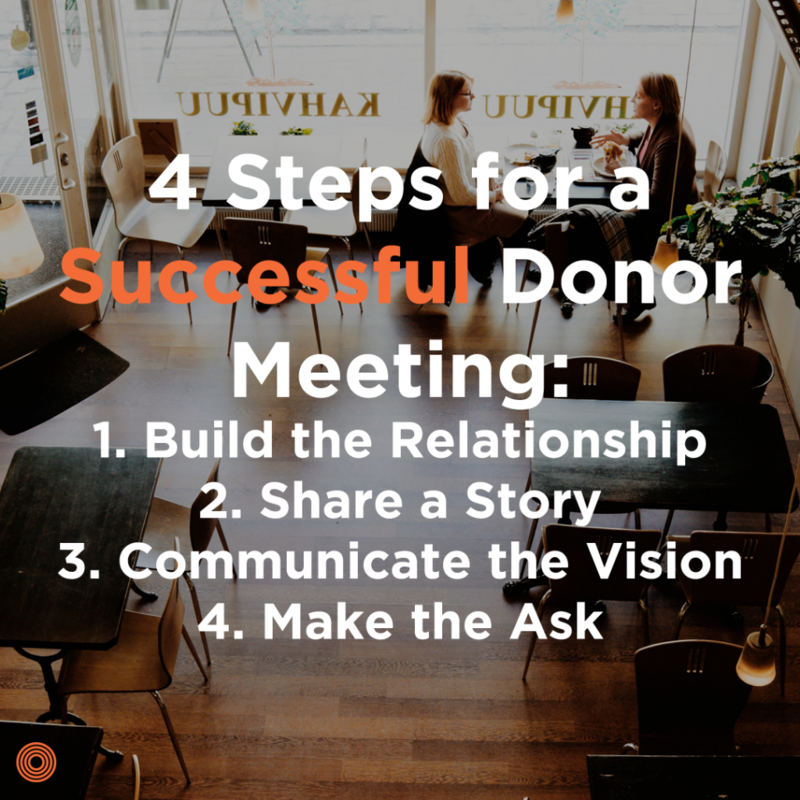 I believe if you’ve done those four well you will have an incredible success rate with donor meetings! Good luck and stay tuned as I’ll dive into much more details on fine-tuning each of these areas. Have questions about how to ask for financial help and trust God with your finances?